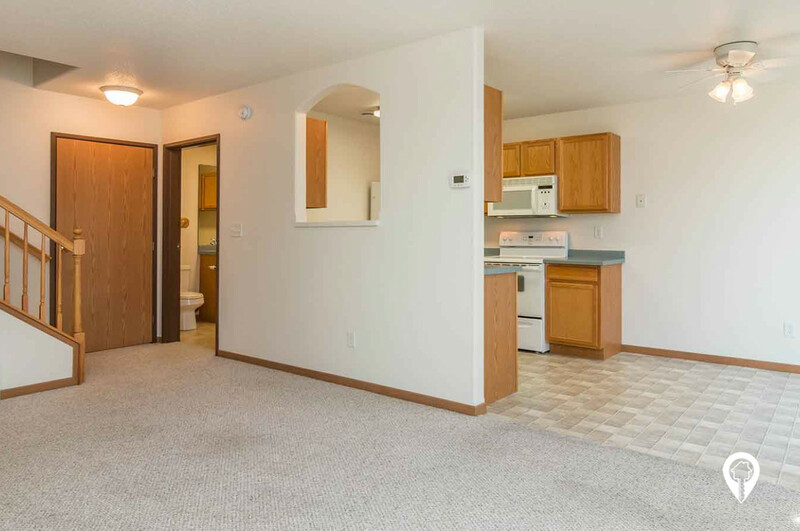 $835 - $855 / mo. 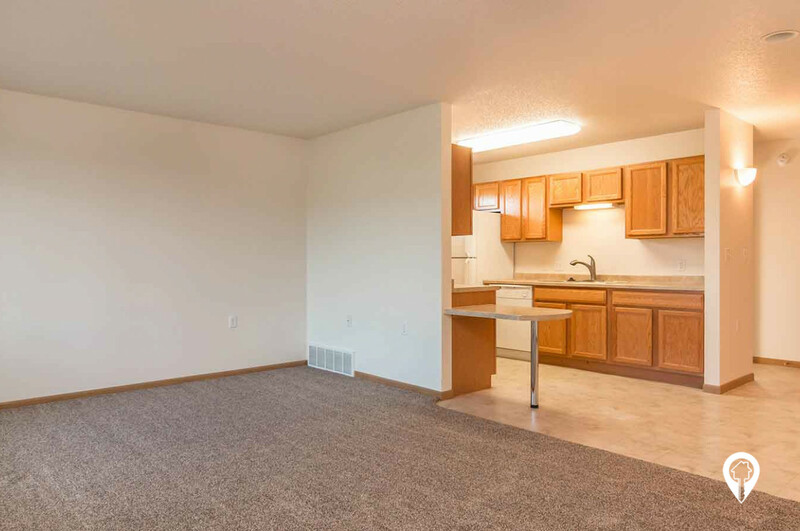 1022 - 1185 sq. 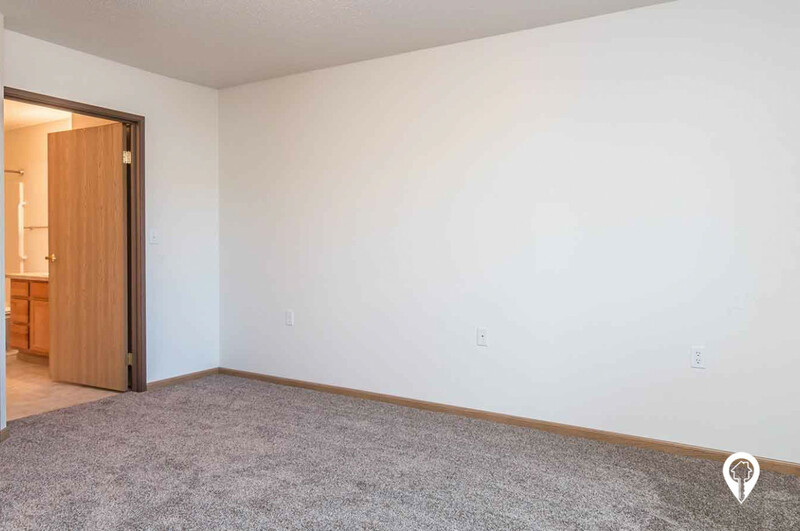 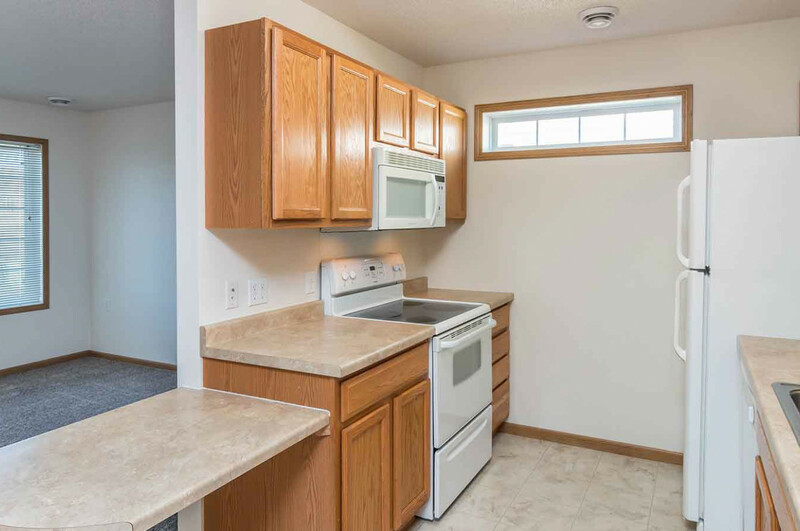 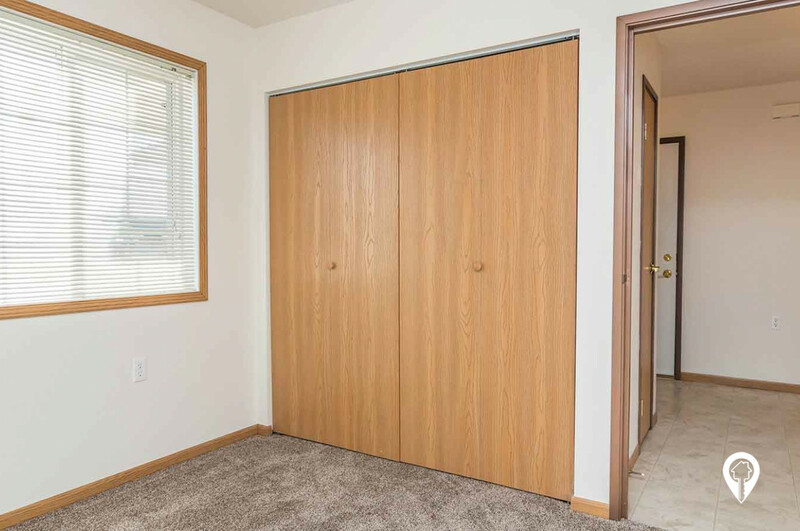 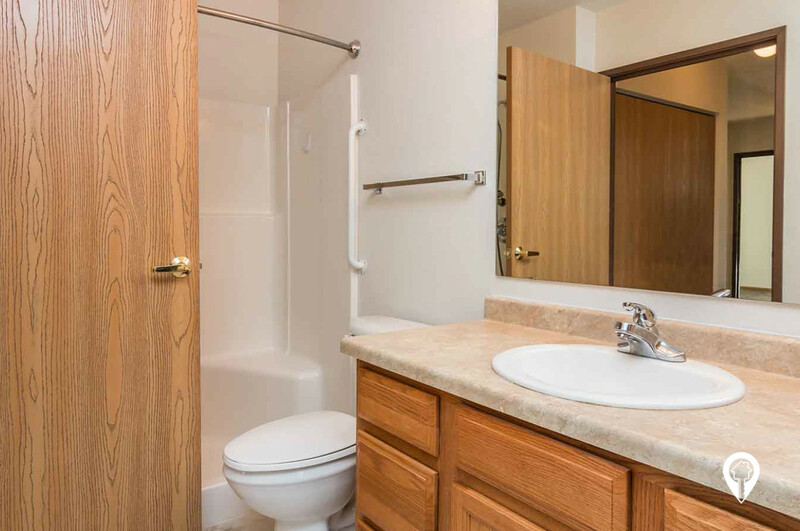 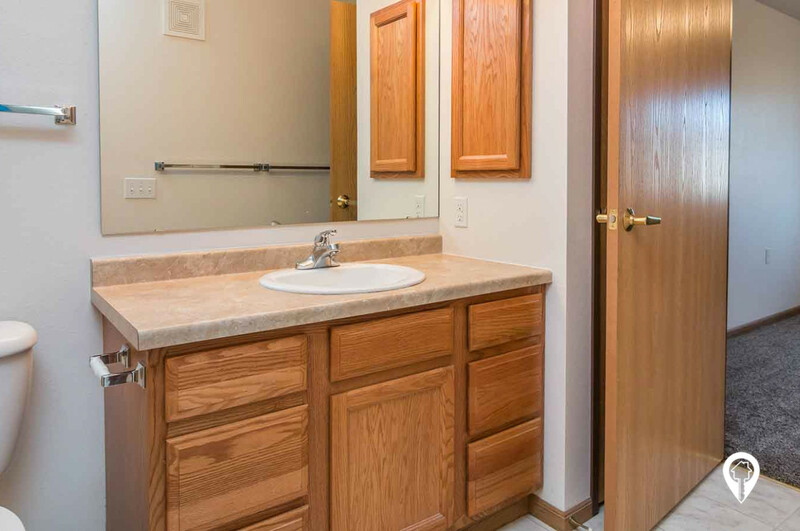 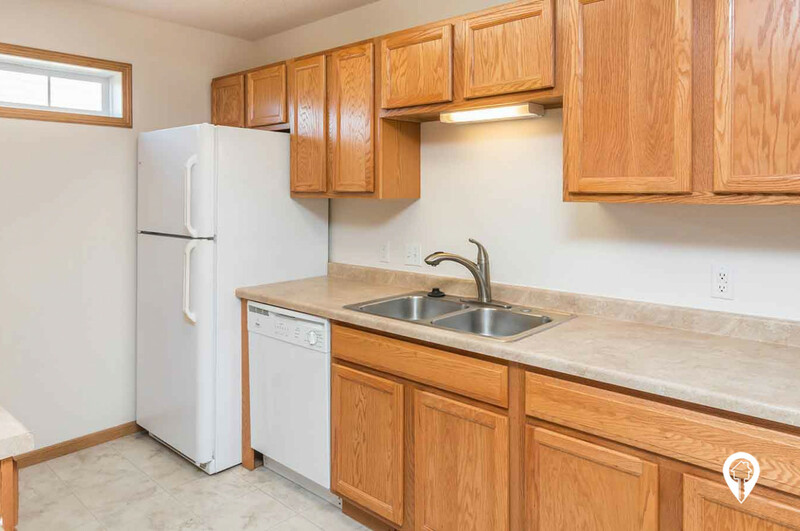 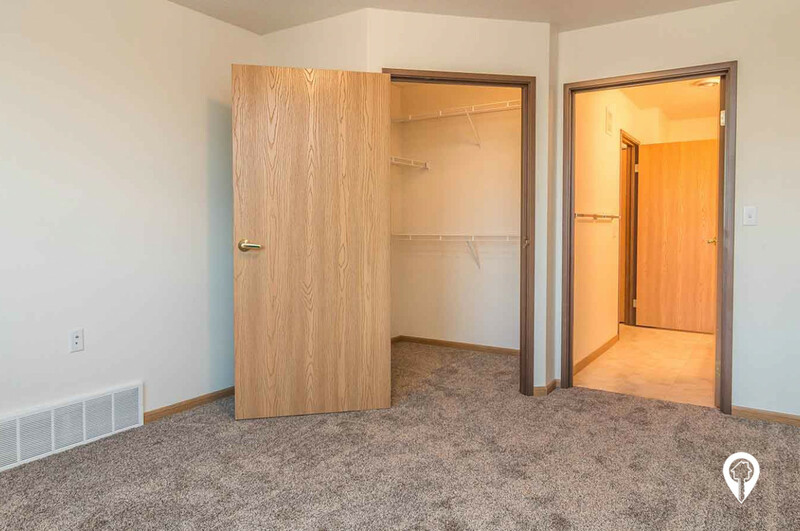 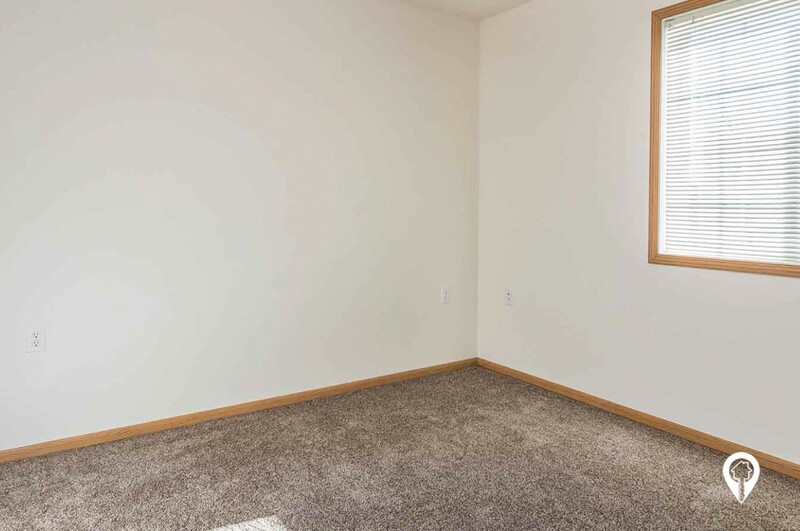 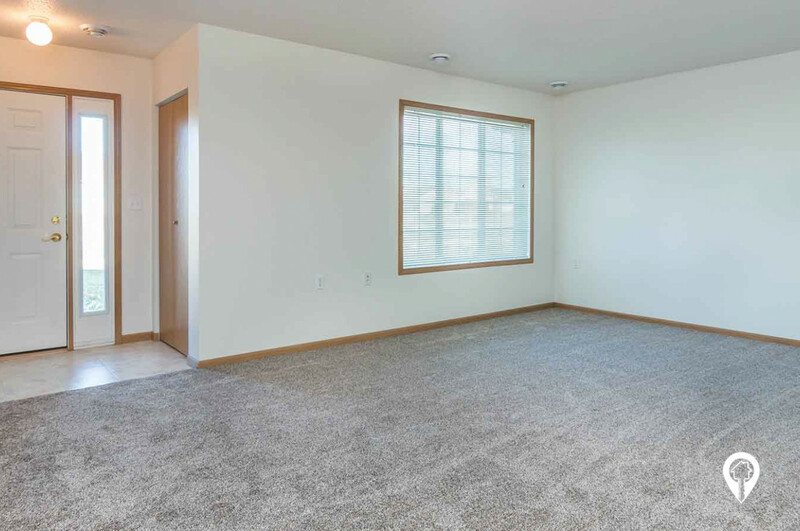 ft.
Windwood Townhomes in Fargo, ND offer townhomes for rent in the Fargo, ND area. 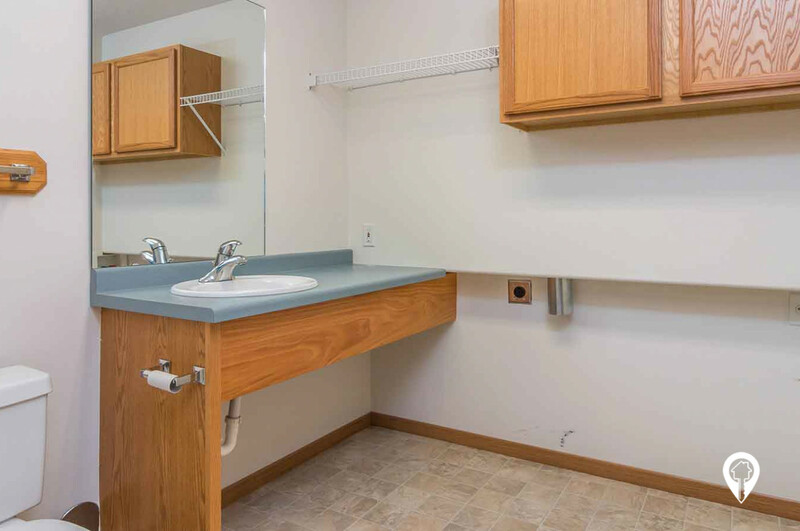 Windwood Townhomes are 55+ living at its finest and most affordable! 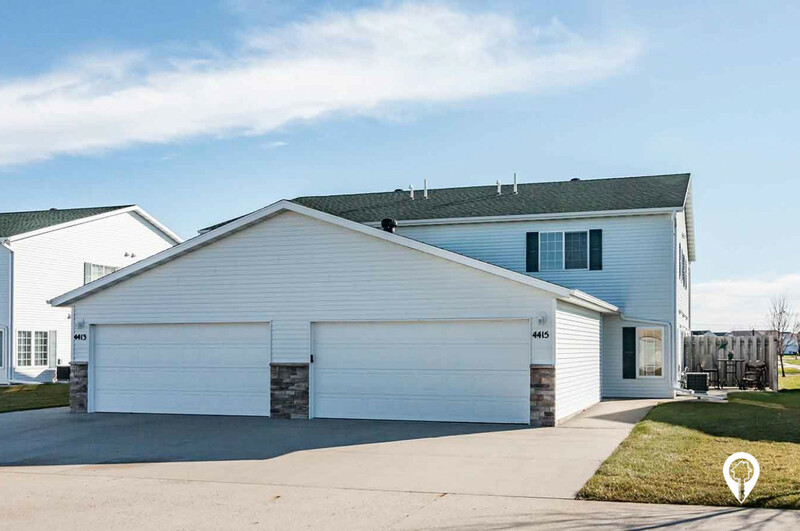 Located in the newest area of south Fargo and close to shopping and great dining. 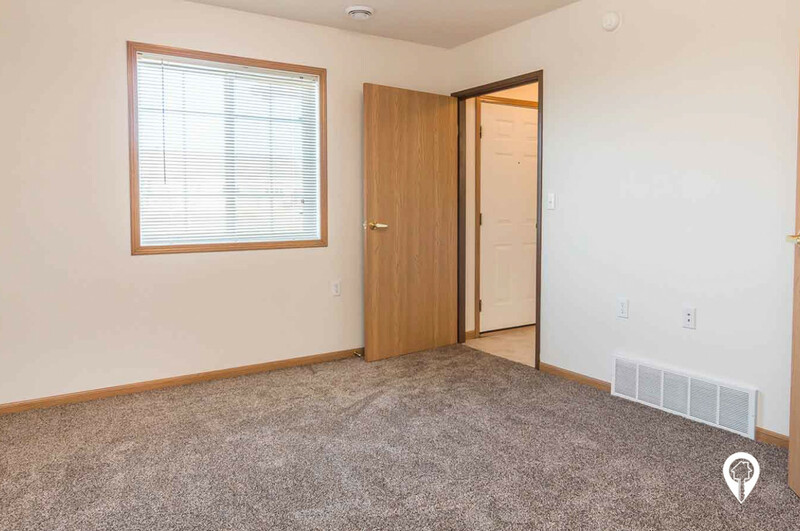 Contact us today for a showing! 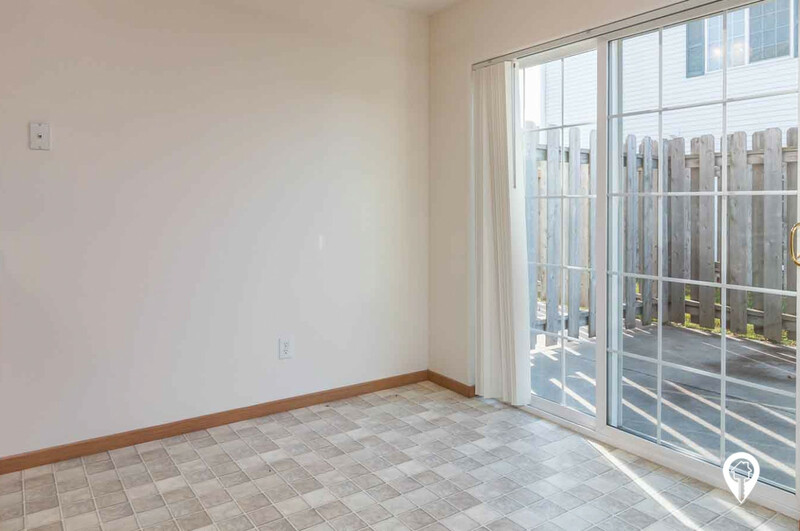 2 beds 2 baths $835 2 Bed, 1.5 Bath 1022 sq. 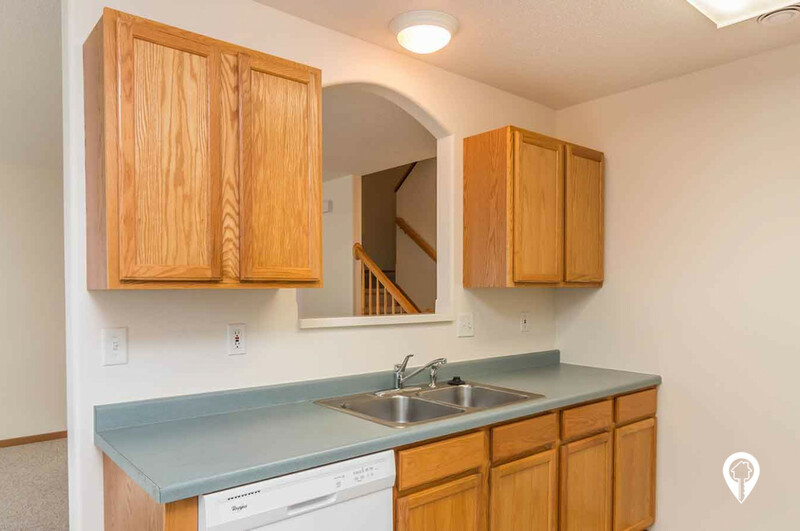 ft.
2 beds 1 bath $855 2 Bed, Single Level 1185 sq. ft.
Coming from 44th Avenue S, turn left onto Woodhaven Drive S. Then turn right onto 44th Street S.